In response to the over whelming demand received from the market, we are counted as the best Vacuum Pump Conical Port Manufacturer in India. Vacuum pumps are used to remove gas molecules from a sealed space or enclosure leaving a partial vacuum behind. Our Conical Vacuum Pumps are used in various industries for multiple functions including in pharmaceutical industries, electrical and food-beverages industries for various applications like plastic molding processes, production of lamps, vacuum tubes, CRT displays; semiconductor processing, in the generation of glass coatings, packaging and also in the aviation industry in building various components. We are among the distinguished names in the industry for supplying Vacuum Pumps Conical Port. Besides this we are also manufacture Tri Disc Refiners and Rotary High Vacuum Pumps. Our Industrial Vacuum Conical Pumps, Industrial Vacuum Pumps are economical as well as easy in operation and have a long operational life. The offered port is used in petrochemical and oil refineries. It is dimensionally accurate and safe to use. It is made from top-notch materials sourced from a reliable vendor base known for its durability, resistant to corrosion, non abrasive and cost-effective as well. All our High Vacuum Pumps are manufactured by our expert professionals using high grade materials and are in accordance with international quality standards. 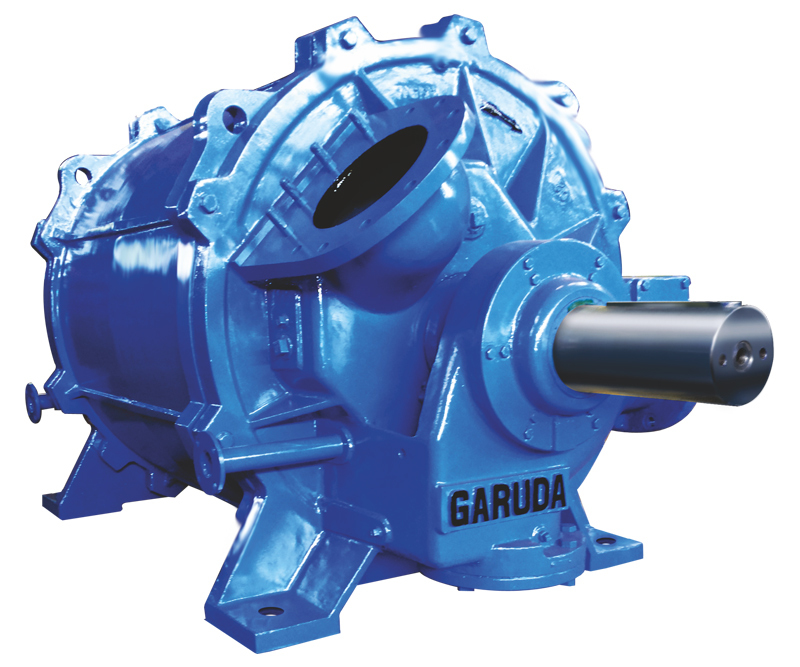 We have gained an enviable wealth of experience as Vacuum Pump Suppliers in Gujarat, India.